Crazy work patterns and full of excuses? 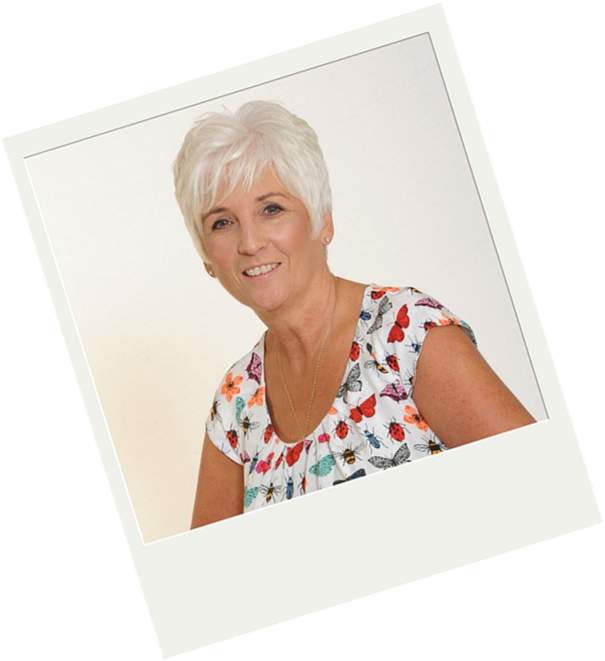 Lynn lost 3 stone even with her crazy work patterns! Lynn has lost 3 stone even with her crazy work patterns! “I’m a private maternity nurse which means that I work quite erratic hours and I’m often away from home in London or abroad. Living in other people’s homes makes it quite difficult to manage what you’re eating and I’d put on a lot of weight. I was feeling very miserable about myself. Nothing fitted, nothing looked nice. I couldn’t even put my arms straight down by my side! The final straw was when I was on holiday. There was a very steep path – I was fine going down, but going back up was another story. I struggled, was out-of-breath and was so red I looked like an inflated tomato! I was embarrassed too with everyone waiting for me at the top. That was it, I knew I had to do something about my weight. I joined Slimtone straight away. It would have been easy to put it off – I’m sure you’ve told yourself the same thing “No point starting this week, I’m going to a party” or “I’m going out for a Chinese” or “…..”. It doesn’t matter what the excuse is, it’s just that, an excuse not to get started. And what happens then….you’ve put on another stone before you know it. This time I jumped straight in. Marie is so supportive. She’s never judgemental and you never feel embarrassed. You’re always encouraged and the classes are fun. With Slimtone the meals are all set out for you. Everything is done, so there’s no need to count calories, or figure things out. It’s great for me with my unusual working hours and lifestyle. And in class you get ideas and tips from everyone. “Have you tried this, it’s really good.” or “What about swapping this for that!” We’re all doing it together and that really helps. You get to eat an awful lot of food too. I love the wraps for lunch, and the curry is very tasty – yes, you CAN have a curry! My partner has the same food as me, so it’s easy at home when everyone has the same meal. It’s tasty and filling. You also learn to adapt things and change the recipes to suit what you like, or what fits your lifestyle. It’s made me think more about my shopping and I look more closely at what I’m buying. Slimtone is great and here’s why. First, it works! Second, it’s fun – you’re not judged but encouraged. And third, there’s lots of variety and plenty to choose from – you’re not stuck eating the same things all the time. Come and meet Marie and try it for yourself!